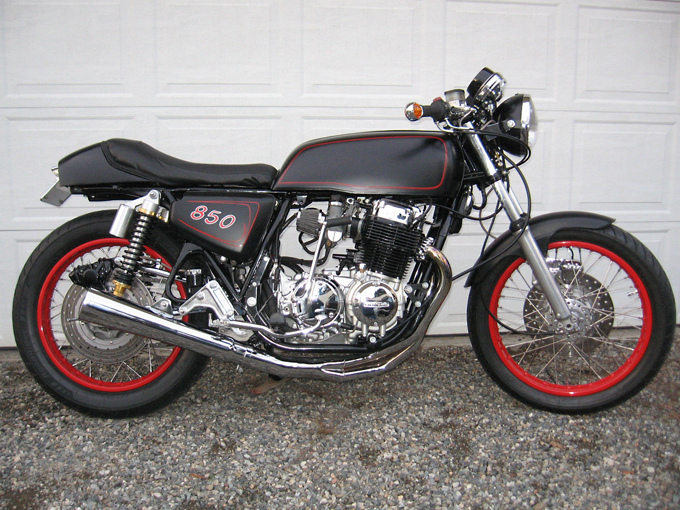 Chris Sharon is the proud owner and builder of this immaculate CB750F. Based in Seattle, he is also a member of a vintage motorcycle club called the Knuckle Busters. 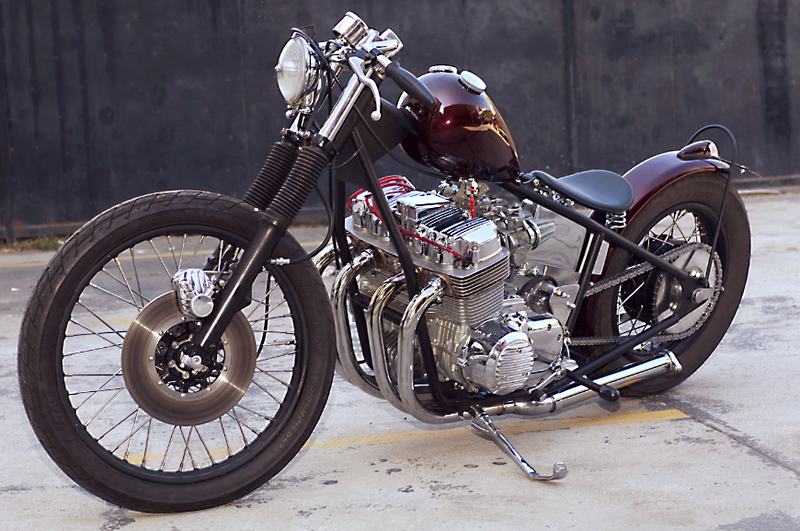 “The love of old bikes and working on them brings us all together. We’re a fairly new club but we are coming on strong” Chris tells us.